A fantastic story told in a riveting style that just works. A real page turner for any techno thriller fans. .... but a couple hours too long, which is expected for an unabridged version. 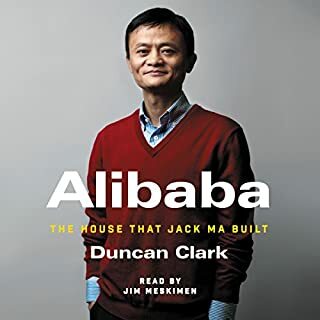 Not only is this a biography of Jack Ma, but it also chronicles the ups and downs of Ali Baba. Where it meanders, is with short histories of Yahoo and all major Chinese websites, which adds up to a few hours of listening. If you’re a westerner, then the pronunciation of the Chinese names and places wouldn’t be a major issue, because you yourself will probably pronounce the words as the narrator did. Overall, the book is still definitely worth a listen. A bit cliche, a bit slow and confusing in parts, but not too bad overall. His writing style really improved in his subsequent books. Another page turner, you'll enjoy this one even more than the first book. There is the right mix of tech, Sci Fi, action, and thrills to make this one difficult to stop listening to. 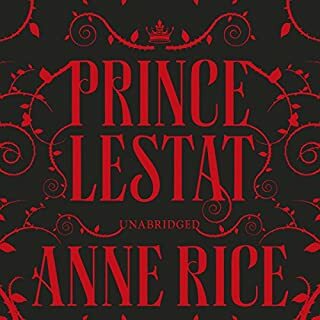 Now when will book three be available on Audible?? An old Soviet weapons installation in the Arctic has fallen into disrepair. Known as Dragon Island, the facility is home to a next-generation weapon with the potential to unleash a destructive force upon the world that was developed during the Cold War and subsequently forgotten. 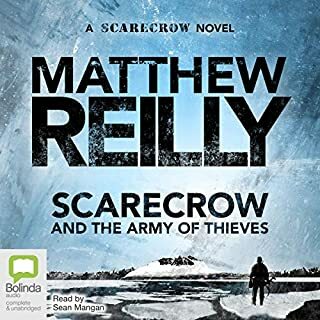 When a terrorist organisation known as the Army of Thieves takes control of the fortified island and activates the weapon, a small band of Marines and civilians is sent in to stop them. 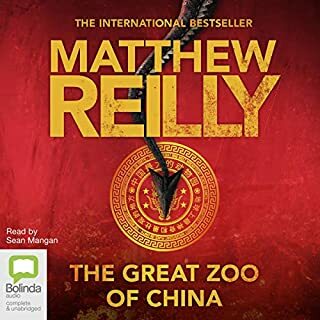 Classic Matthew Reilly techno thriller, this one. If you enjoyed his other Jack West and Scarecrow novels, then you will love this, noting that there are some stomach churning scenes. 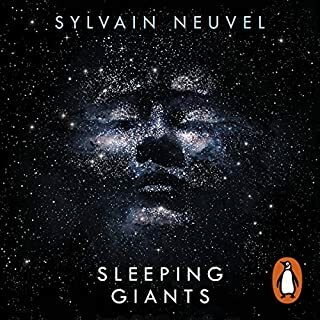 The narrator is excellent and the audio is fine, making this an all-round great buy. The vampire world is in crisis – their kind have been proliferating out of control and, thanks to technologies undreamed of in previous centuries, they can communicate as never before. Roused from their earth-bound slumber, ancient ones are in thrall to the Voice: which commands that they burn fledgling vampires in cities from Paris to Mumbai, Hong Kong to Kyoto and San Francisco. Immolations, huge massacres, have commenced all over the world. Who – or what – is the Voice? Perhaps my personality has changed in the decade since I last read a Vampire Chronicle, but this book wasn't for me. At 18hrs, I felt it was far too long winded, and quite slow in parts, saved only by the excellent narrator. This book is a story within a story within a story. It doesn't add anything to The Dark Tower epic since the main story is a fairytale told to Roland as a child. It's a good story, say true, but it feels like Stephen King had one more story he just had to tell. 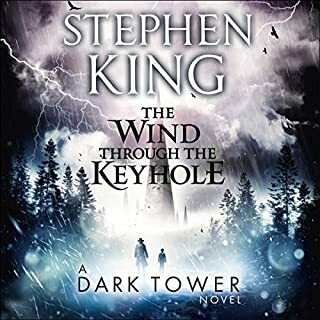 Read it if you have already read all the novels in The Dark Tower series. Then you'll love this novel. Substitute Costa Rica for China, and dinosaurs for dragons, and you have an excellent techno thriller to engross you for a few hours well. 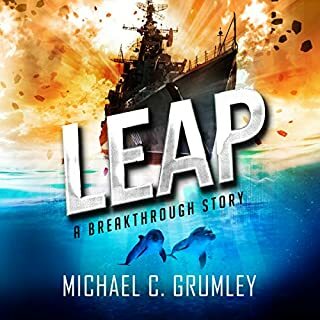 I loved the first few chapters: they read like a gripping action thriller. Once that was resolved, Part 2 felt like a bolted-on book, as did Part 3. The three parts were exciting in their own way, but they didn't flow well. 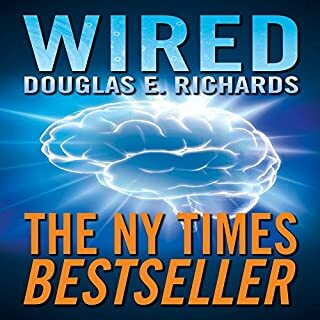 Overall, it wasn't a bad book, and it was indeed classic techno-thriller fare from Douglas, so worth a read if you are a fan of the author or genre. 'Talking' dolphins - read it! 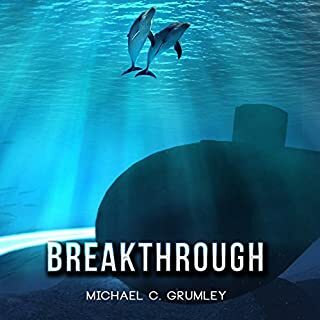 Where does Breakthrough rank among all the audiobooks you’ve listened to so far? A good story, spoiled by the narrator. The dolphins. Very likeable indeed. 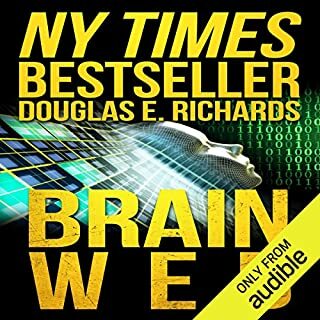 I initially thought the narrator was a robot voice. The reading was machine-like in parts, and most annoyingly was the unbecoming, whiny voice used for the strong and intelligent lead female character. When I thought one of the dolphins died. An enjoyable read - I'm looking forward to the next book in the series.